A journey to Iran is a chance to peel away the layers of a country with a serious image problem. Whether you’re travelling in cities like Esfahan or Tabriz, in the Zagros Mountains of Central Iran or the deserts around Kerman, the real Iran will be revealed. It is a country where the desert glory of ancient Persepolis exists alongside the dynamic present of today's Tehran. At its core you’ll discover a country of warm and fascinating people living within an ancient and sophisticated culture who are proud of their 5000 years of history. 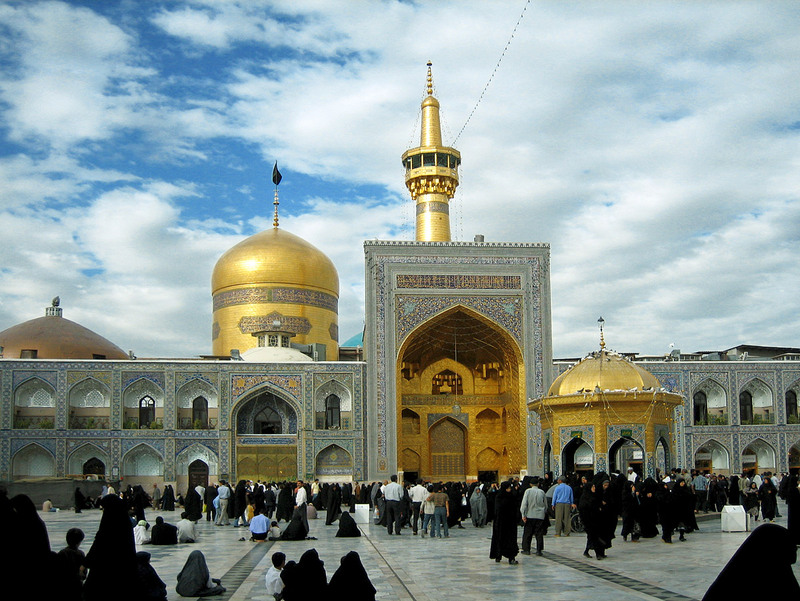 We arrange special religious tours to Iran as well.